“Scribie is one of the best ways to get audio transcription”. These days we have unlimited options available in the marketplace for every need and want of ours. Audio transcription is no different. We have many audio transcription services out there who promise us a bag of good things but deliver none. In this scenario where every single detail of conversation is of utmost importance, we need to be extra cautious of what is promised versus what is delivered. How Scribie is providing a unique experience. We provide hassle free and easy to use services for our clients. We offer free re-review if you are not satisfied with the quality of files delivered. We have various turnaround option at different rates, from flex 5 (3 -5 days) to 1 Day (24 hours) and Express (8-12 hours) you can choose whichever suits you the best. 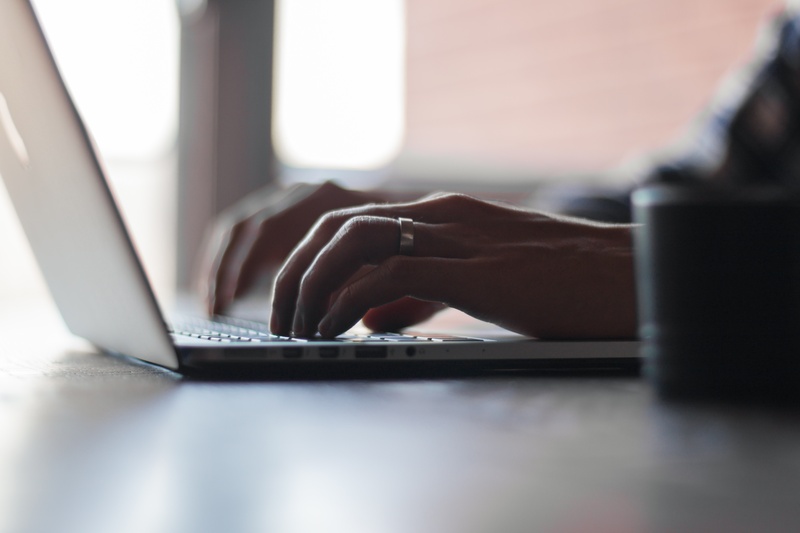 Our process is a four step process transcription, review, proofreading, and quality check. We guarantee 99% accuracy. We ensure that a number of people collaboratively work on each file, which results in a higher quality transcript. Everyone works as a team at Scribie. We ensure the accuracy and effort to be the same regardless of the size of the file. Even the shortest file is worked upon by more than three people. We have set of protocols to follow which delivers consistent and certified results. Want to track the progress? 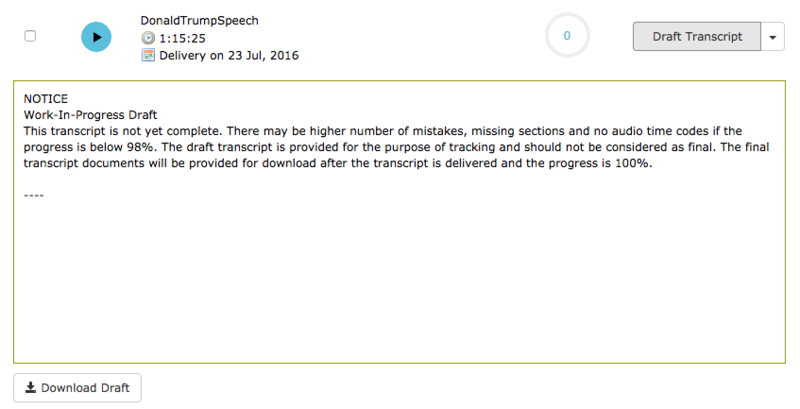 We have a WIP (Work in progress) system set up to give you a real-time progress update for all of your transcripts. Integrated Editor, helps you check the quality of delivered files and you can even go ahead and make corrections or fill in the blanks. We will send email notification in case of delay. We keep our clients informed about the entire process. We have recently launched teleconferencing and phone call recording service integrated with transcription service. So if you want to record a phone call or conference call and then order for transcripts then just book a call with us and the recording and order for transcription will happen automatically. Please send us a mail at support@scribie.com or you can chat with us directly.